Google Pay (formerly Android Pay and Google Wallet) is Google’s payment portal on Android. They’ve been working hard to expand it in recent months, like with the addition of mobile tickets for travel and entertainment purposes. 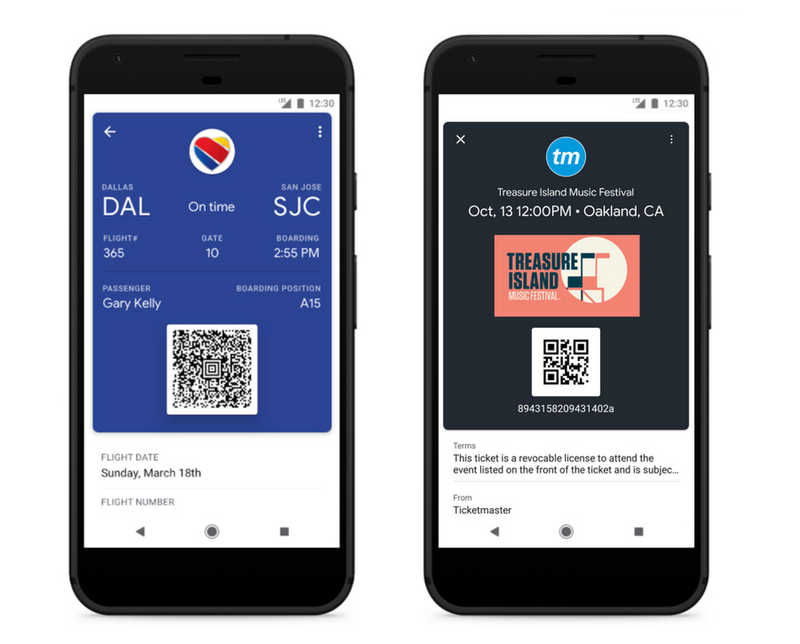 Now it’s getting even better as Google is rolling out wider support for boarding passes, along with two other features. You can now transfer money with Google Pay to your friends and family and manage your cards through a web application too. Google Pay now fully supports mobile tickets. This means that participating vendors can allow concert goers or those traveling to use their phones as a virtual wallet for their ticket. Most airlines and ticket sellers have already been offering digital tickets for years now, so now you can keep them all in one place. They should also speed up queues for events and airline boarding. Currently, only Ticketmaster and Southwest are supported, but support is planned for more services. These include Eventbrite, Singapore Airlines, and Vueling. You can find these saved in the Android application’s new “Passes” tab. Google Pay is good, but it lacked a number of key features to make it great. One feature that users hoped would reach the platform is the ability to repay friends. Tez, Google’s payment platform in India, has supported paying friends since its launch. 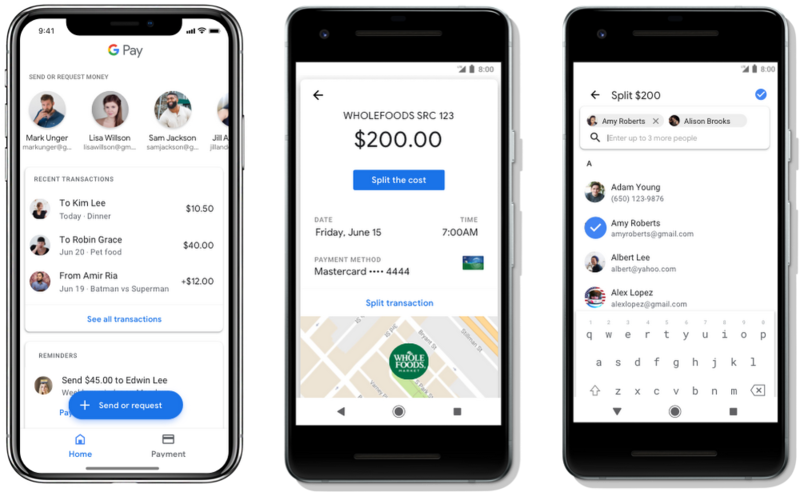 After preparing to combine the Google Pay Send app last month, you can finally send money to people. You can even use it to split a bill with multiple people. Simply enter the whole value to request, then send the request to up to 5 people at a time to split it. They can then pay you back how much they owe you. It’s a simple feature but one that should make splitting a bill between multiple people much easier. 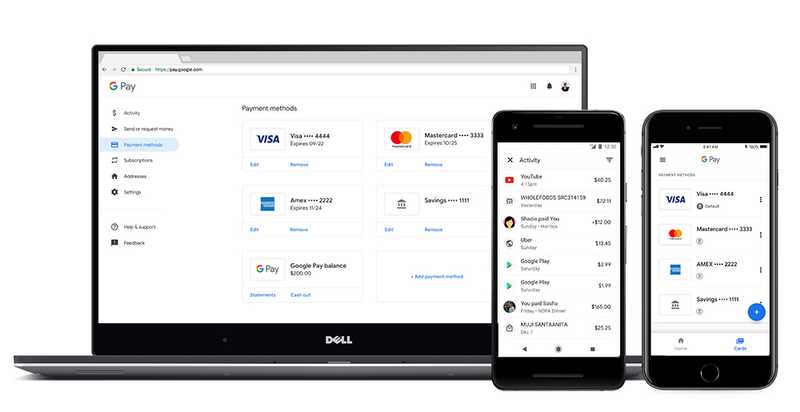 This is something that took far too long for Google to launch, but Google Pay now has a web application. You can manage your saved cards and your current balance in your account. Any changes here will be synchronized to your smartphone straight away. Simply go to pay.google.com to check out your account.